It's November....one of my favorite months of the year. The air is turning crisp, the holidays are upon us, and there is something very special to celebrate. 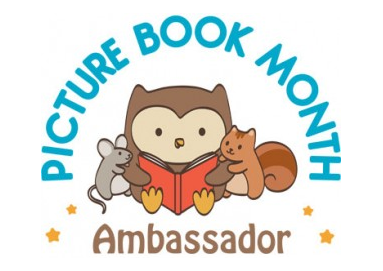 It is Picture Book Month! 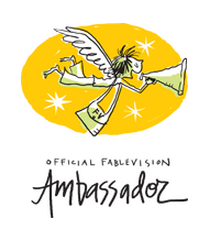 This time every year we all celebrate the beautiful picture books that are being created by so many talented and inspiring illustrators and authors. Dianne de Las Casas, author and storyteller, created this day to lift up picture books with all of us. Picture Book Month is an international literacy initiative that celebrates the print picture book during the month of November. 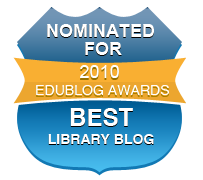 Every day in November, there is a new post from a picture book champion explaining why he/she thinks picture books are important. 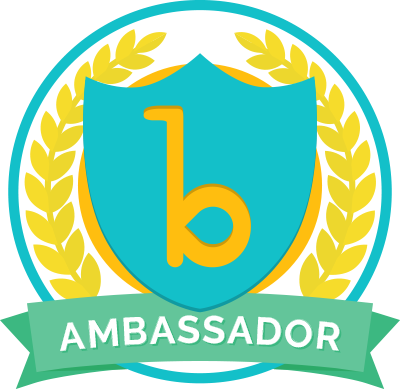 We can join in the celebration by becoming a Picture Book Month Ambassador....You can find these badges on the website to put onto your blog or site too. 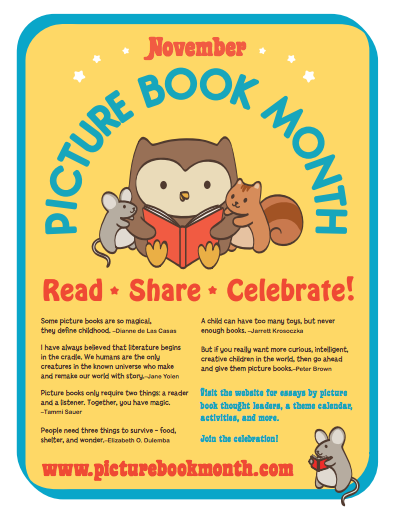 poster to tell others about Picture Book Month. 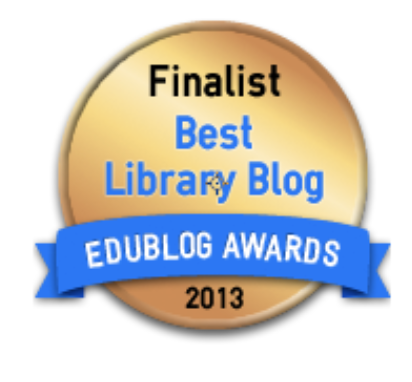 I really love the Teachers Guide...It is packed full of terrific ideas that your students and teachers will love too. 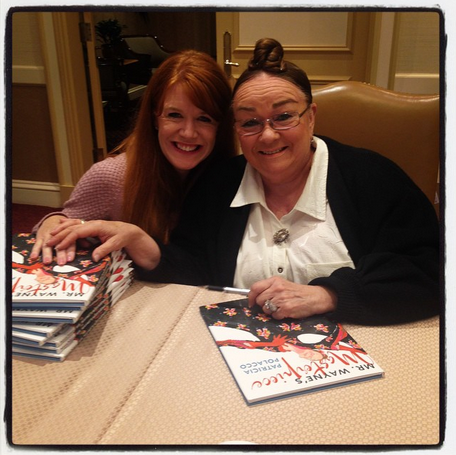 Last week I spent some time with one of my favorite children's author Patricia Polacco. 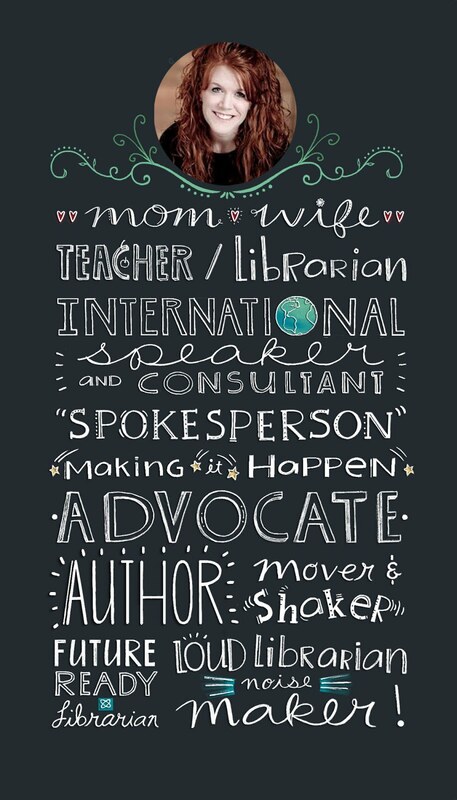 Her books have made a special impact on my life as a mom, teacher, and librarian. 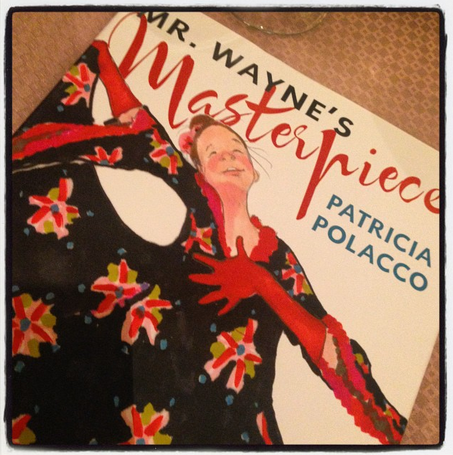 As Patricia and I talked at the the School Library Journal Summit, she told me the story behind Mr. Wayne's Masterpiece and her newest book Fiona's Lace. She told me that I just had to get Fiona's Lace as it was the story about her Irish great grandmother who was a redhead too. I sent Patricia's book to my sister Heather, who is a teacher librarian, so she can share it with the children in her library for Picture Book Month. 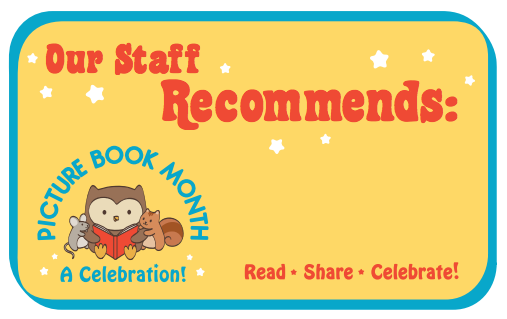 During this month, share and celebrate all of the picture books that you love....and take the time to discover all of the new ones being published every single day. They are a gift to all of us. Especially a gift to share. 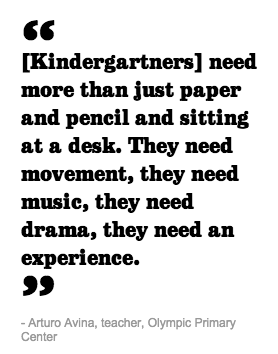 One Kindergarten Class & Teacher That Truly ROCKS....Like An Alphabet! My amazing friend Art Avina and his beautiful kindergarten class does it again! This time they are back with this awesome production called Like An Alphabet. At LAUDS's Olympic Primary Center, Art and his little friends created a Madonna-inspired instructional video including 26 spirited mini-music videos about each letter of the alphabet. Art and I became friends two years ago when he shared the video Miss Nelson Is Missing with me on Twitter. We started connecting our classes and they even came to visit our horse Roman over Skype one day. 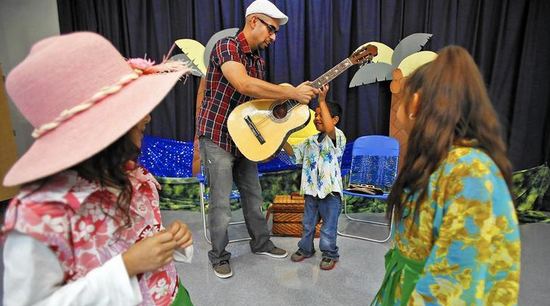 There was a wonderful article in the LA Times last week about Art and his kindergarteners. You must read In This Innovative Kindergarten Class, 'A' Is For Action! ....it is such an inspiring story. You are the best, Art! And these little ones are truly so very lucky. I wish that every child had the chance to have a teacher just like you. I can't wait to see what you do next, my friend. 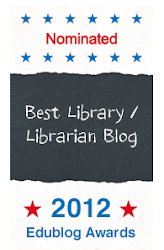 School Libraries Matter! 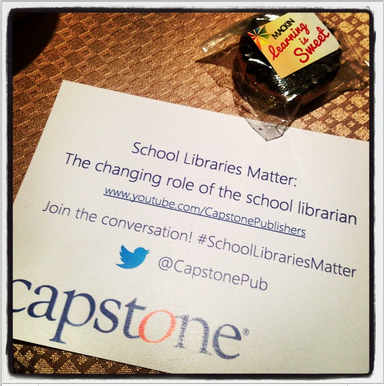 A New Message From Capstone Library & School Library Journal At The SLJ Summit Today! 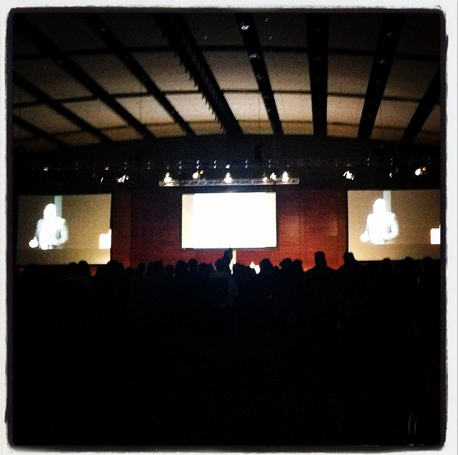 This weekend I have the honor of being part of the School Library Journal Summit in St. Paul, Minnesota. 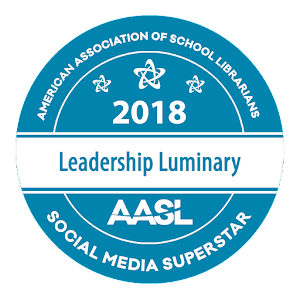 Surrounded by amazing teacher librarians, publishers, thought leaders, and friends is wonderful in itself, but being asked to be part of a new conversation started by Capstone Library and School Library Journal makes it even sweeter. 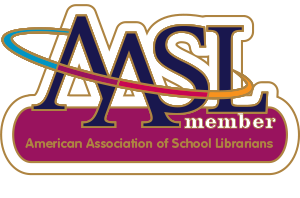 David Samuelson, general manager from Capstone Library, and Rebecca Miller, editorial editor of School Library Journal and Library Journal, kicked off our day by telling us about this new conversation focused around the changing role of the school librarian. This beautiful video tells the story of how our roles, libraries, schools, and education is changing. 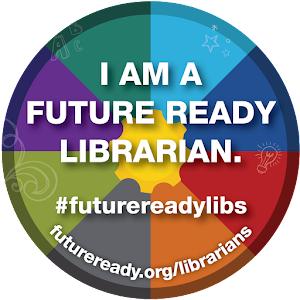 We, as teacher librarians, need to embrace the importance of this for ourselves, our school communities, and most of all the young people we work with everyday. All of us can be part of this conversation by using and following #SchoolLibrariesMatter on Twitter. I can't wait to see where this goes and the difference that it will make. How Fun! 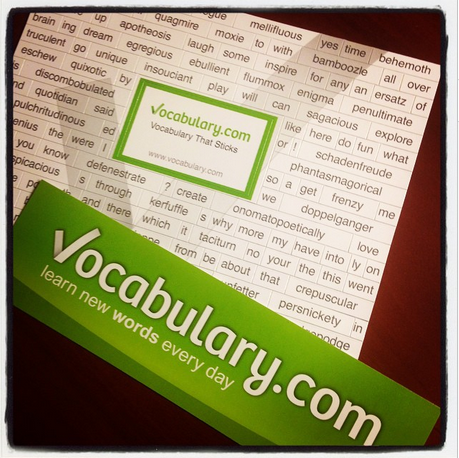 Check Out The Annual Vocabulary Bowl From Vocabulary.com! 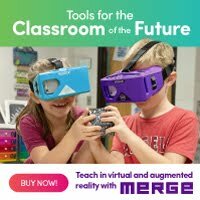 I just found something super fun online from one of my favorite websites for kids, Vocabulary.com! It is the annual Vocabulary Bowl! 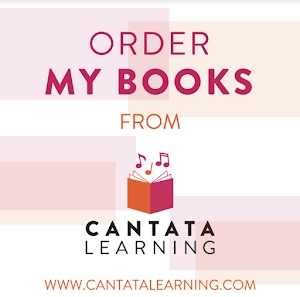 Your students will be participating with other students in the United States and Canada to become the leader that can master the most words during the 2014-15 school year. It will be fun for them to keep track of the leaders within the Vocabulary Bowl....especially of your schools progress. 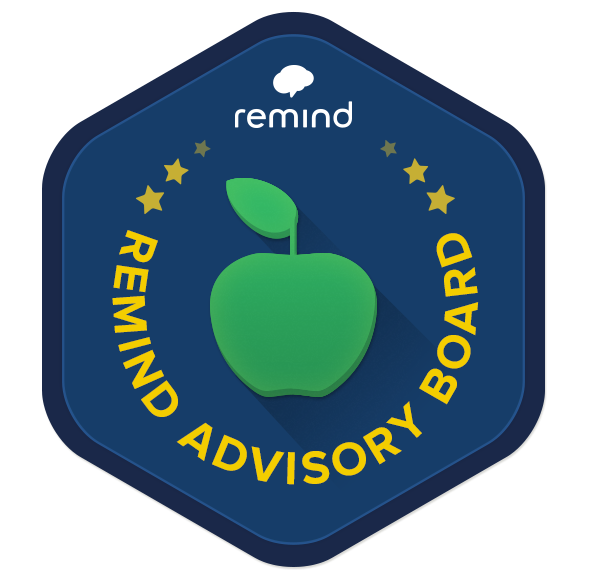 I hope you check it out for your students, teachers, and school community too. You can sign up here and start playing right away. 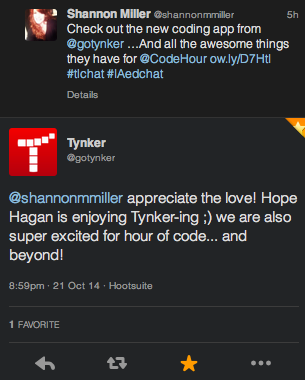 Hagan Loves The New Tynker App.....Perfect For Hour Of Code & Beyond! 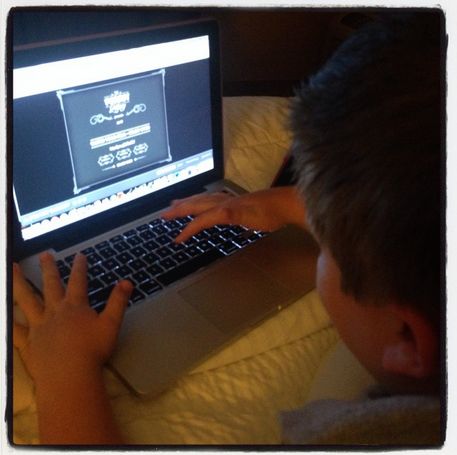 Hagan and I have been having so much fun learning more about coding. 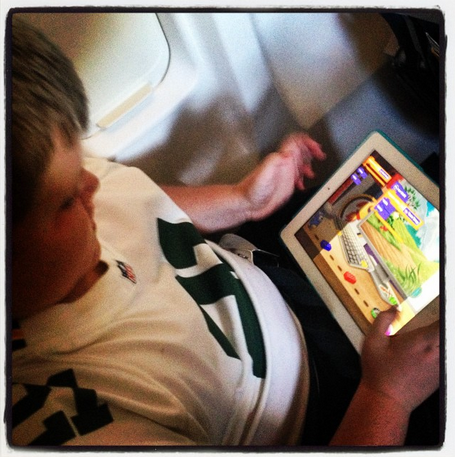 There are several apps that can be used but we really love one that we downloaded on our iPad this last weekend. 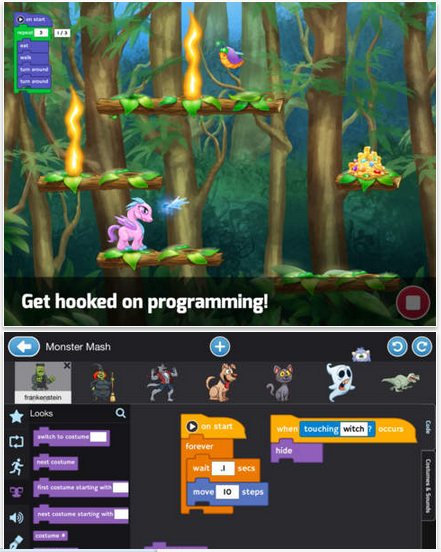 This one is new to us, but definitely not a new coding program or resource. It is from the people at Tynker. Last year I introduced all of the students to coding and terms like HTML, programming, and of course....coding. 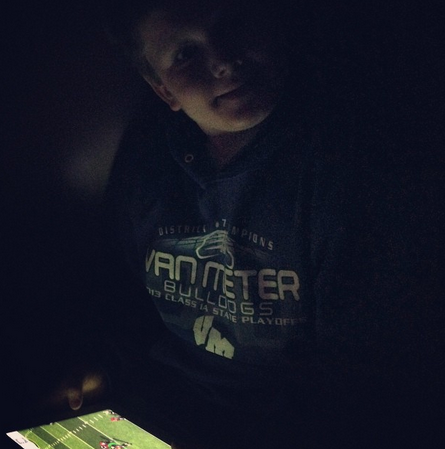 The young people had an amazing time using Tynker, along with several other websites and apps. I put together the Coding. Coding. Coding. Symbaloo webmix and continue to add to and update this one. 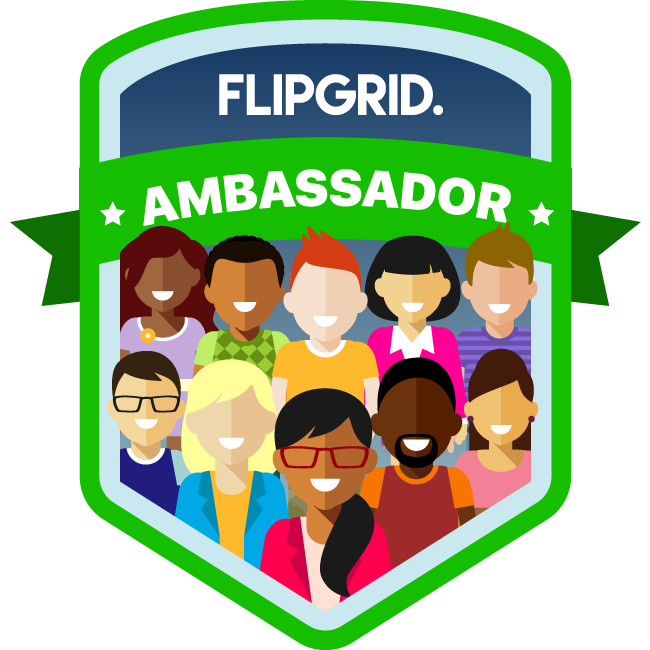 You can share this with your students and school community too. 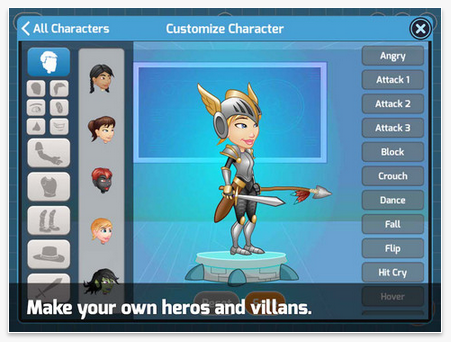 For the next app from Tynker, download it from iTunes....It is free and they also have a paid version for $4.99. Hagan just loved created his very own heros and villans. It was so fun to program the different characters throughout the game to move, hide, wait, and many other actions. Hagan thought that was the best part. It kept him engaged and interested for a long time. He wanted to do the best that he could in order to see what happened to the characters next. 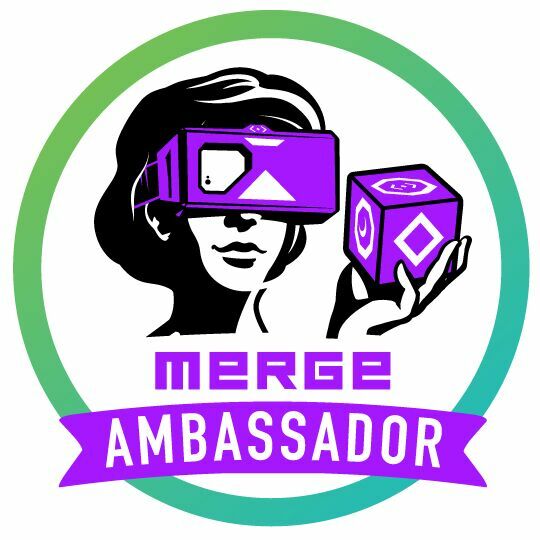 Finding this new coding app and visiting the resources we have been using gets us even more excited for a wonderful event coming up in December. This is the second year we have celebrated Hour of Code. This year it is being held December 8-14. 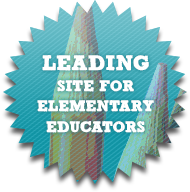 You can sign up and get connected to so many resources on the website. 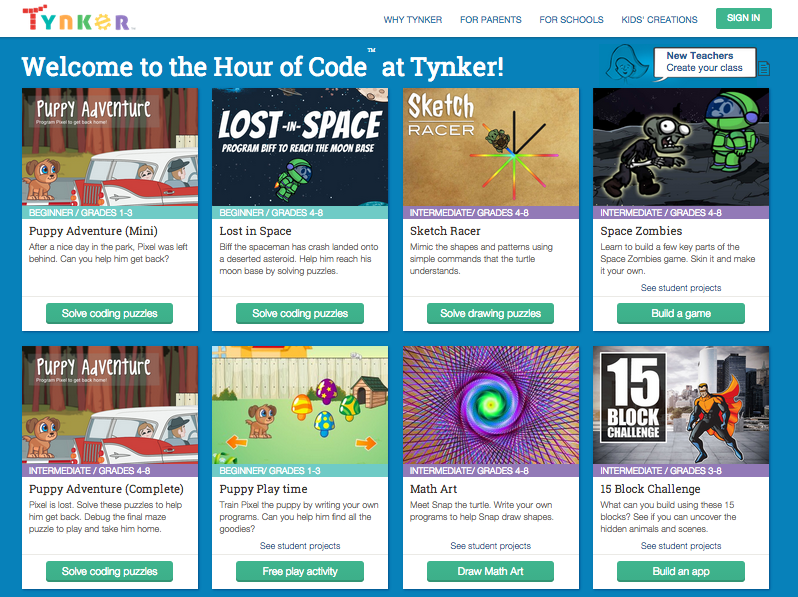 There are various companies who have included free resources for Hour of Code....Tynker is one of them. 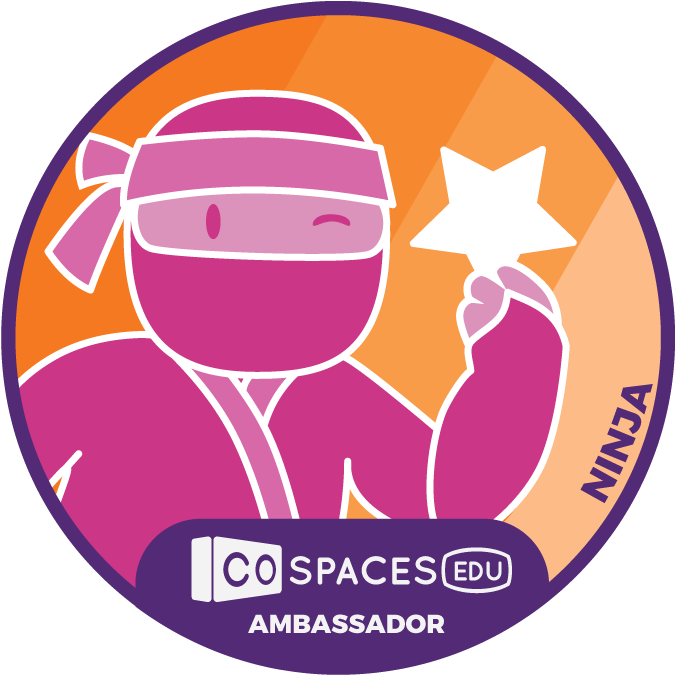 Just wait until you see all of the activities they have included for our students to use when learning to code. They are awesome! Yesterday one of my friends shared an interesting article on my Facebook.... There's One Skill Worth More Than A Harvard Degree....And Anyone Can Learn It. This is such an important skill for our young people to learn and embrace. It is something that they all love and one that will prove to be important in their future. I love finding ways to integrate digital and print books and resources into activities, projects, and within the lives of our young people. 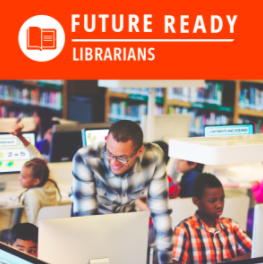 With the excitement and importance around these materials, it is so much fun developing activities for integrating eBooks and one of my favorite things to do as a teacher librarian. 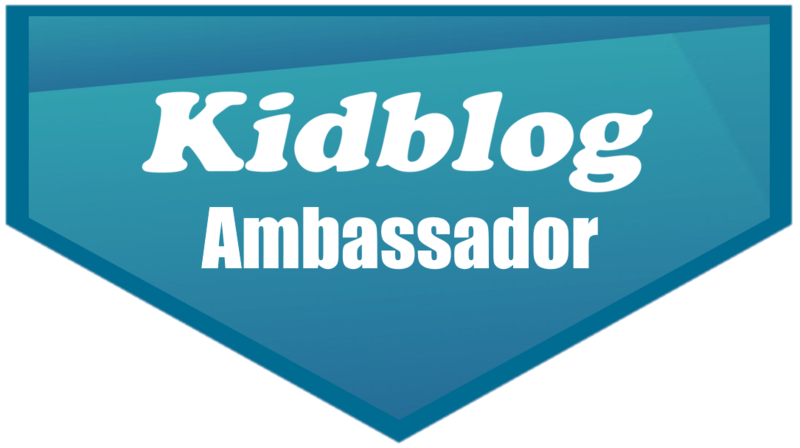 This week I have the honor of presenting for SimpleK12 about this topic. 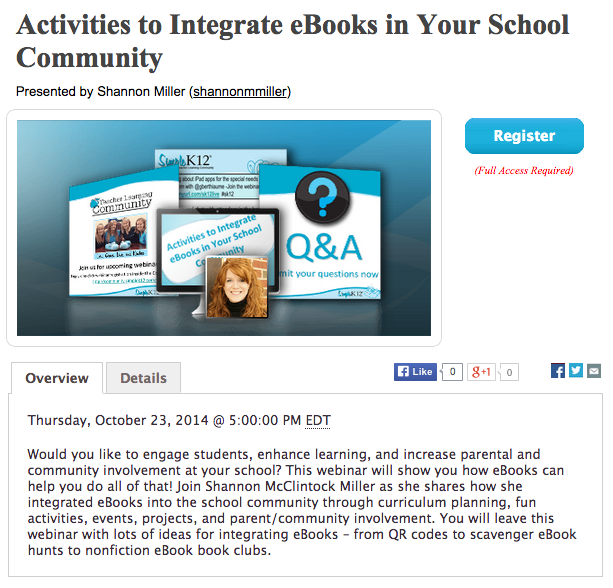 On Thursday, October 23 at 5:00pm EST you can learn about ways to engage your students and enhance learning with eBooks too. 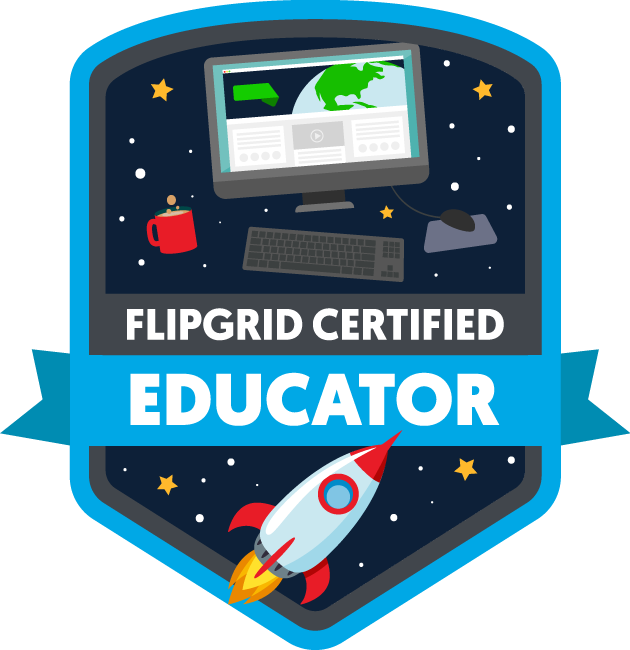 And better yet.....As a member of my PLN, you can log into my webinar for FREE! 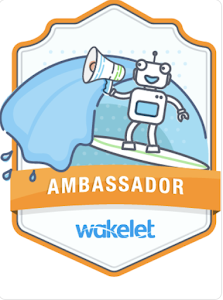 Typically this webinar would be closed to members of the SimpleK12 Community only, but I have the amazing opportunity to make it open for my very special PLN. 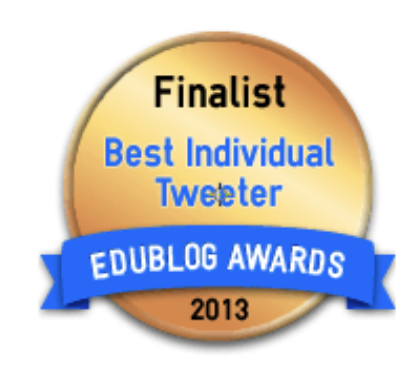 I can't wait to share my ideas with all of you! Help Set The Record For The World's Largest Digital Read On October 21st! In just a few days on October 21, JumpStart will be hosting one of our favorite days of the year. 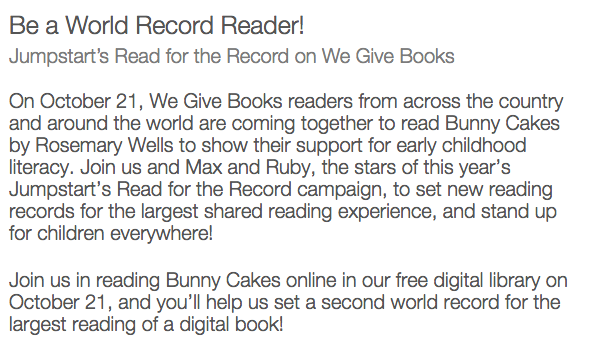 When you and your kids read Bunny Cakes by Rosemary Wells online in We Give Books free digital library, you will help set a second world record for the largest reading of a digital book in the world! 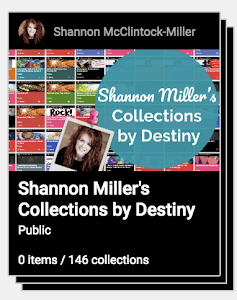 You can read Bunny Cakes and hundreds of other digital books FREE on We Give Books. 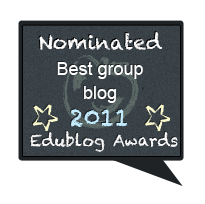 It is a wonderful website to show your students and teachers. 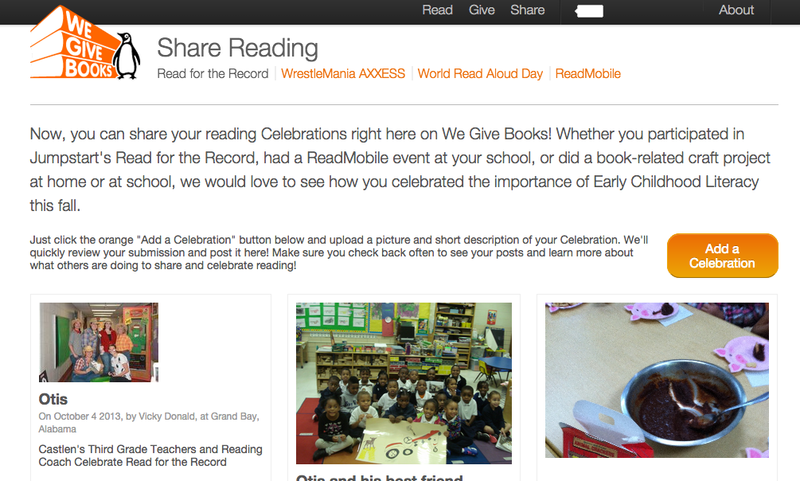 You can share your reading celebrations on the We Give Books website by going here. I can't wait to read about all of your reading celebrations too. Have fun "Reading For The Record"! 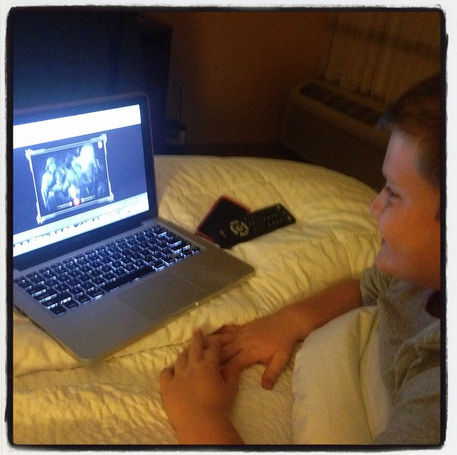 Hagan Creates His Own Silent Movies With The "Peanut Gallery"
Tonight Hagan and I tried out something new. We had so much fun! 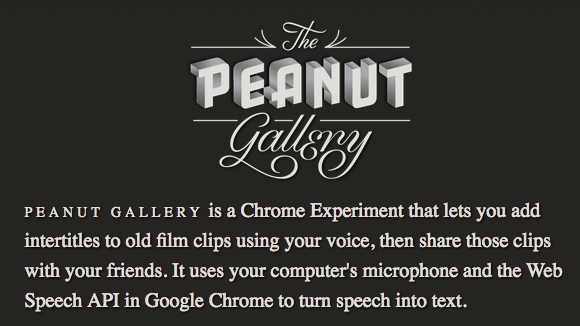 It is called Peanut Gallery and it is a Chrome Experiment. 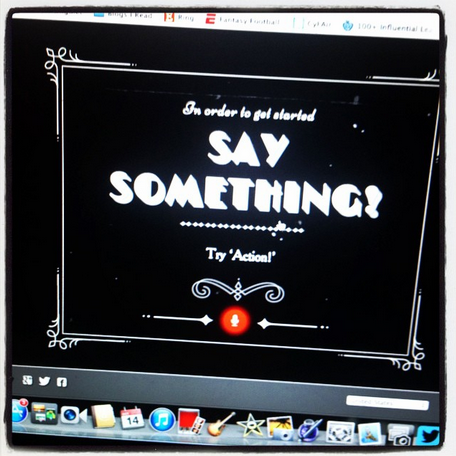 This awesome tool lets you add intertitles within old film clips using your voice. You speak over the clips and the Web Speech API in Google Chrome turns your words into text. We looked up a little background on silent films and intertitles in Wikipedia. We found, "Intertitles, then known simply as "titles", were a mainstay of silent films once the films became of sufficient length and detail to necessitate dialogue and/or narration to make sense of the enacted or documented events." and gave Hagan (and all young people) a real reason to make these little films funny and a little bit colorful themselves. To start, one selects a film clip to begin. There are several to choose from as you scroll back and forth at the bottom of the screen. To start you just have to say something....like "Action". As the film clip plays, you say the words aloud that you want as the intertitles. There is no typing....this is all done for you with voice. It was pretty tricky to get all of the correct words that we said within the intertitles. 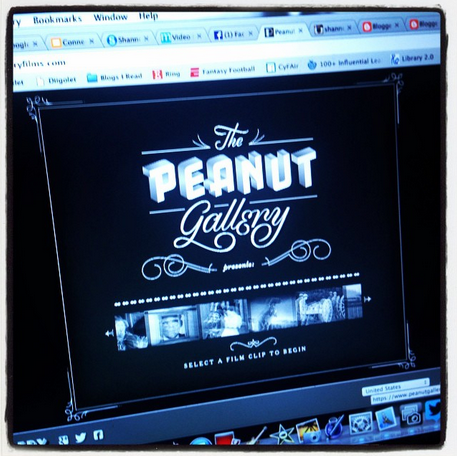 We found a few tips on the "About" page of Peanut Gallery. 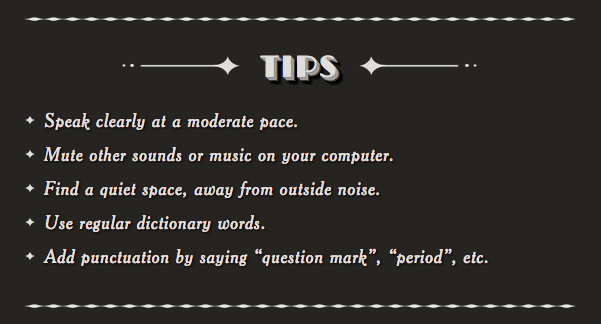 This was helpful as we create the next silent film. 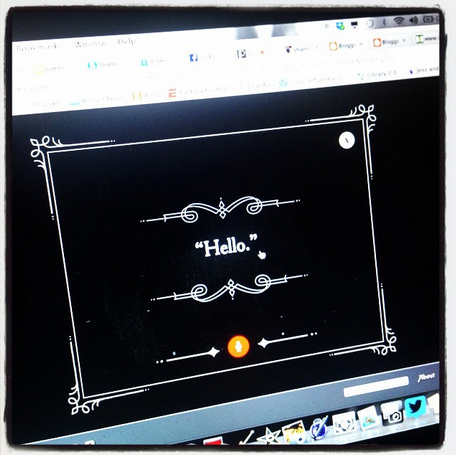 Once the silent film is complete, one can change the title by clicking on it. The Hunchback of Van Meter. That is great, Hags. 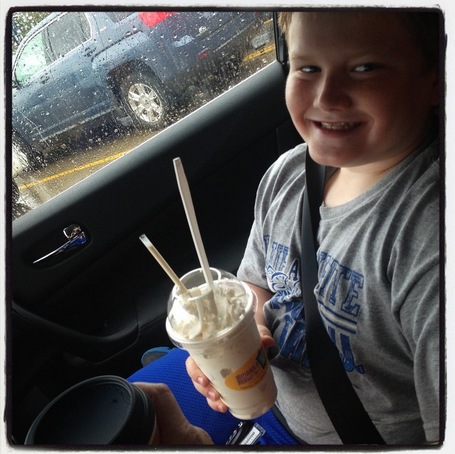 When Hagan was all finished, he saw that he could share it several different ways. We shared it on my Facebook page and you can also share it on Google+, Facebook, and by simply sharing the url. 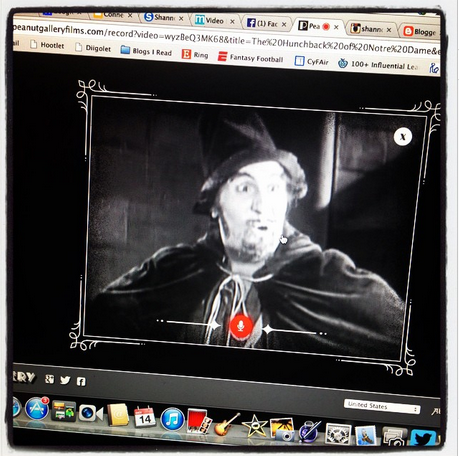 Hagan also wanted to share one of his silent films in this post, so we used Camtasia to capture the video and upload it to YouTube. 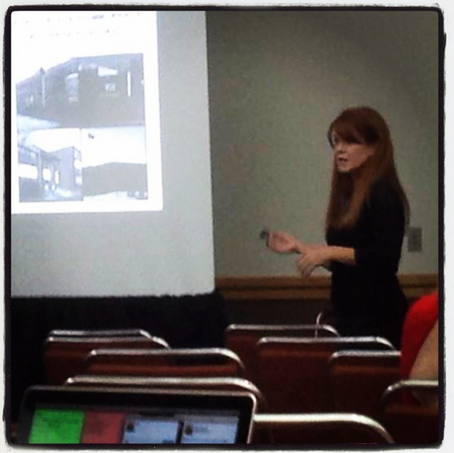 It was really easy to do and then it can be uploaded, embedded, and share through YouTube as well. 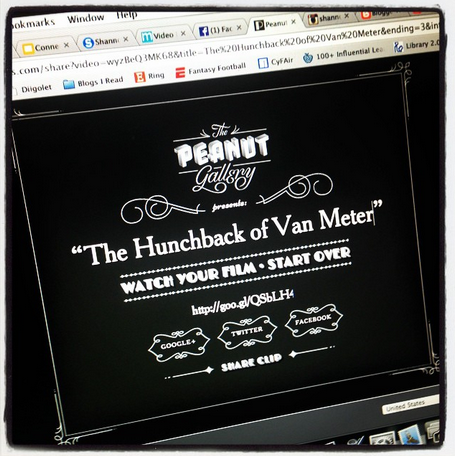 I can see the Peanut Gallery being used for all kinds of projects. Film class studying silent films. Historical events. Creative writing. Just for fun. 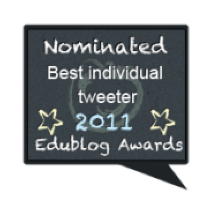 I know that Hagan and I will be coming back to this tool for more fun and creating too. This week was a very special event in Iowa. 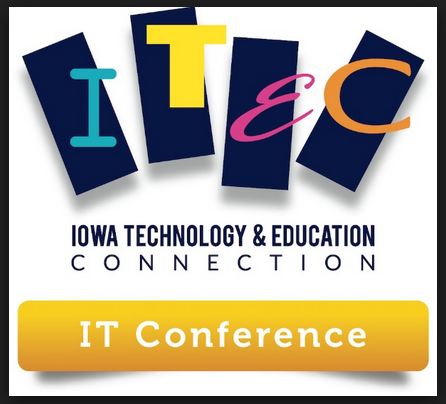 The ITEC, Iowa Technology and Education Connection Conference was held in Des Moines at the Iowa Event Center. 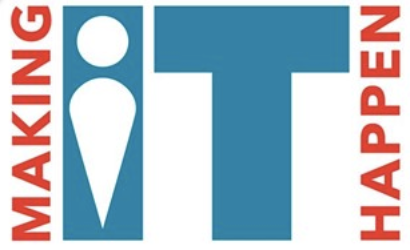 Hundreds of educators from around the state and country gathered together for three days of connecting, learning, and sharing. And a little fun too. 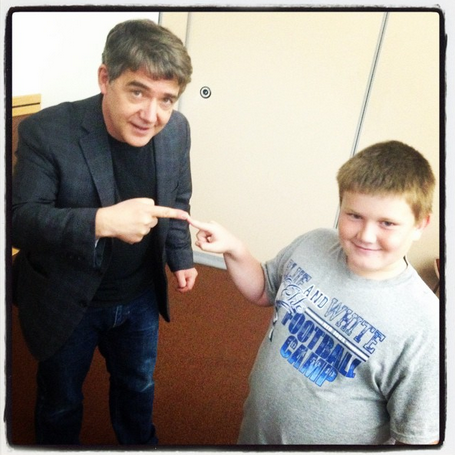 I was lucky and got to bring my little sidekick, Hagan, with me. He has come with me to this conference before and we always enjoy the day together. 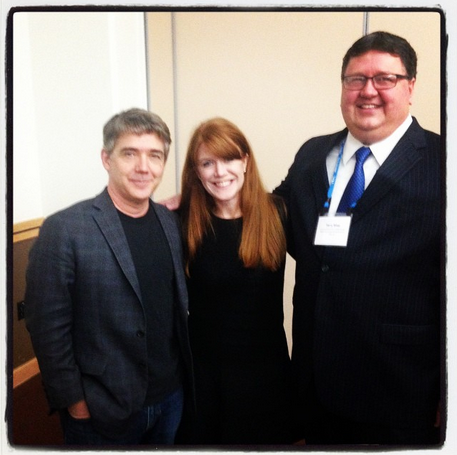 To kick off the morning, Hagan and I really enjoyed listening to our friend Adam Bellows keynote entitled Crossroads. 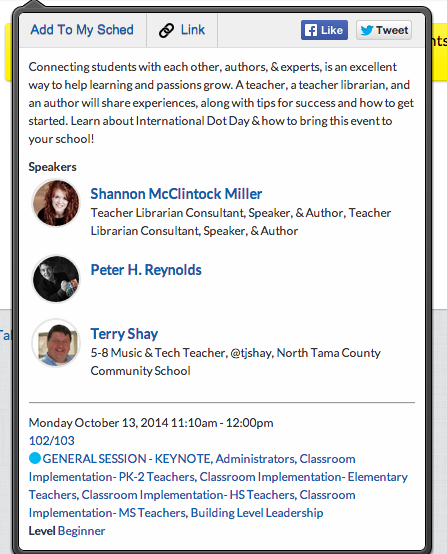 Next up was my presentation with two amazing friends, Terry Shay and Peter Reynolds. 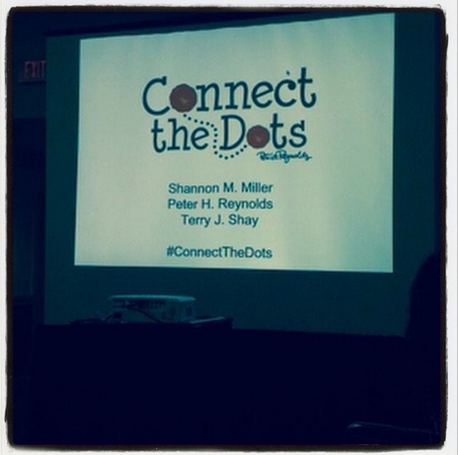 Our presentation was entitled Connecting The Dots. 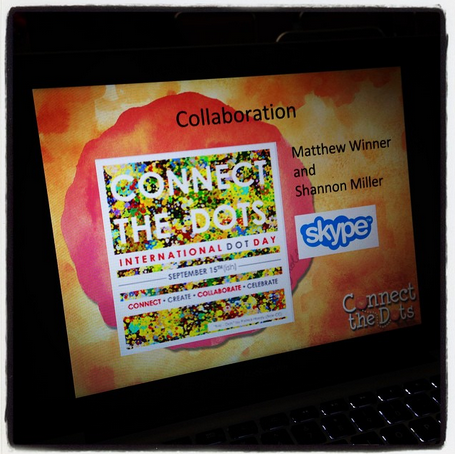 How exciting to present with these two and tell our story of connecting through Dot Day, authors, and others throughout the world. 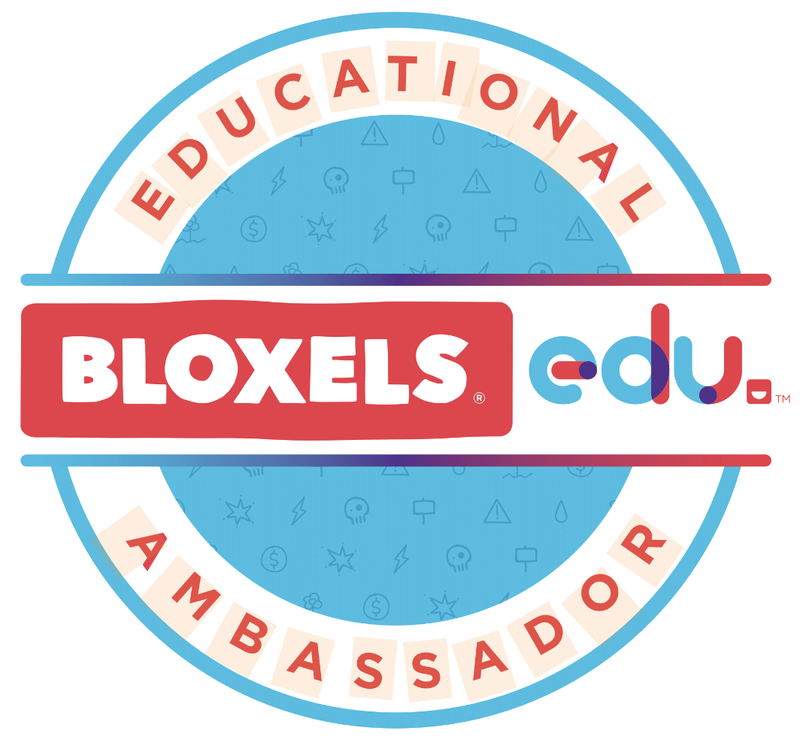 We can't wait to connect for more Dot Days and events in the future too. 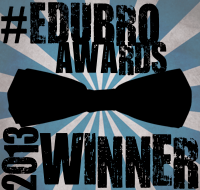 Thank you, friends for being part of this with me. It was great fun. 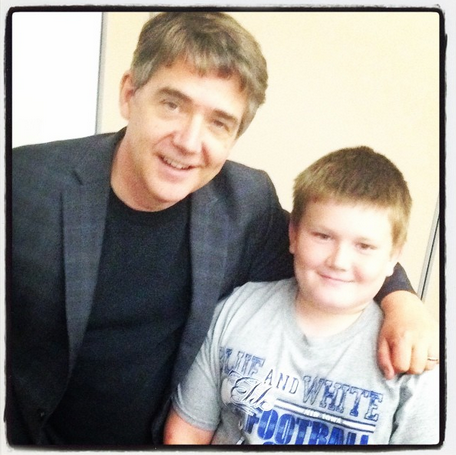 Hagan, being a big fan of Peter's books, loved meeting him in person finally. 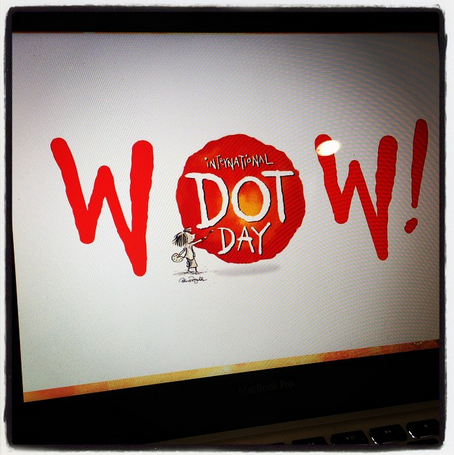 To share all of the connections that we have had over the last few years for Dot Day was inspiring to others to make connections and collaborate. Afterward Peter and Hagan "connected the dots" one more time. 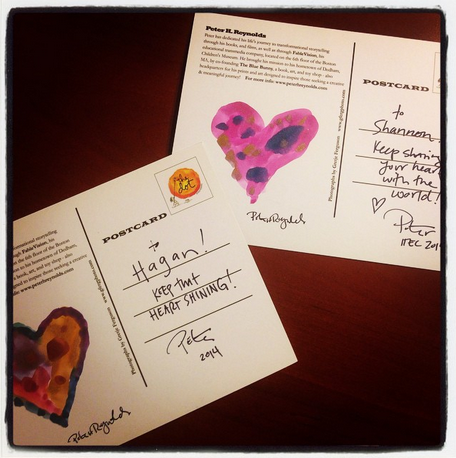 He also gave us these beautiful hand painted hearts which we will treasure always. 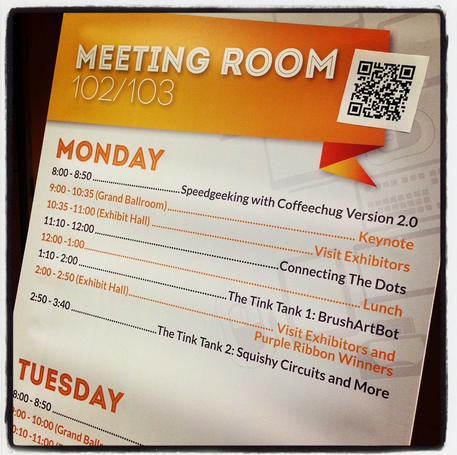 My afternoon session was entitled Lessons From Entrepreneurs for Schools, Teachers, and Students. 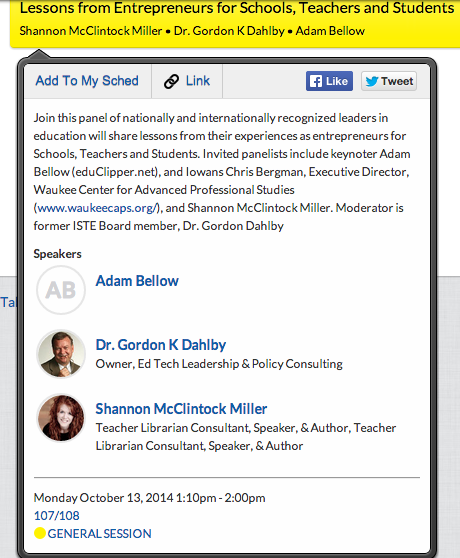 This one was a panel discussion led by Dr. Gordan Dahlby, Adam Bellow, and the Waukee Schools CAP program. 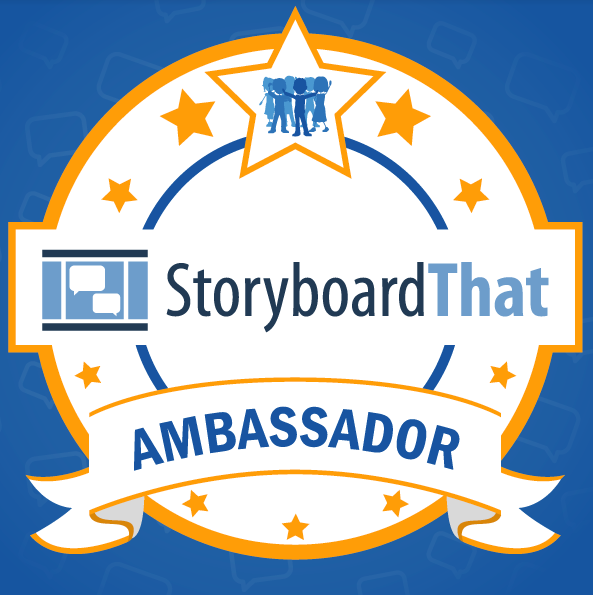 We told our stories of being educators and turning our passion for teaching, helping, and inspiring others into a successful career and future. 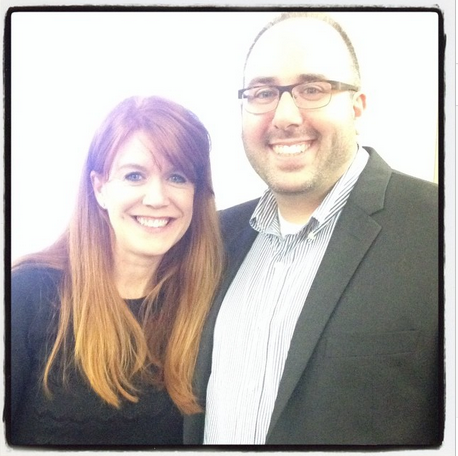 It was so great catching up with Adam and his adventure with EduTechr and EduClipper. Hagan and I also spent time walking through the vendor hall and seeing lots of friends. We loved meeting our friends from Vocabulary.com in person. 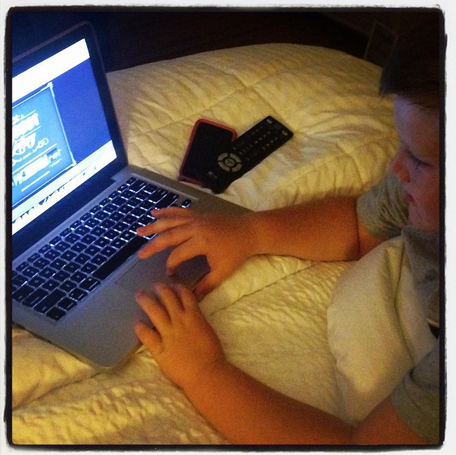 If you haven't yet, make sure you check out their website...It is amazing and kids love it! 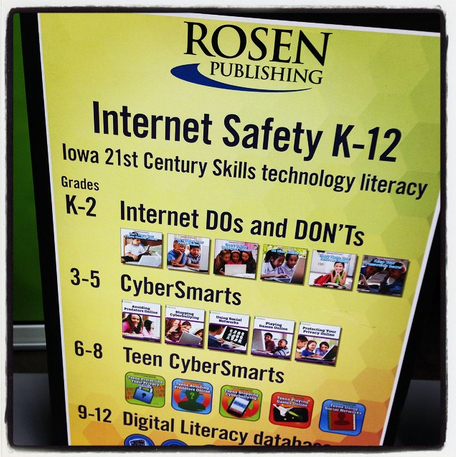 We also found the series, Internet Do's and Don'ts that I wrote with Rosen Publishing. 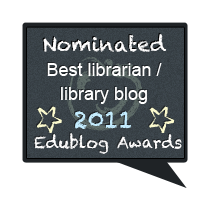 I always love spotting them...And even more I love hearing the stories of how other librarians and teachers are using them. 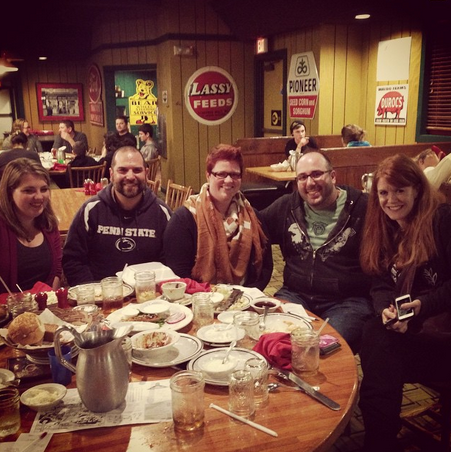 And a fun fall get together with wonderful friends at The Machine Shed. I love days like this because of these friendships and connections most of all. I can't wait for next year.